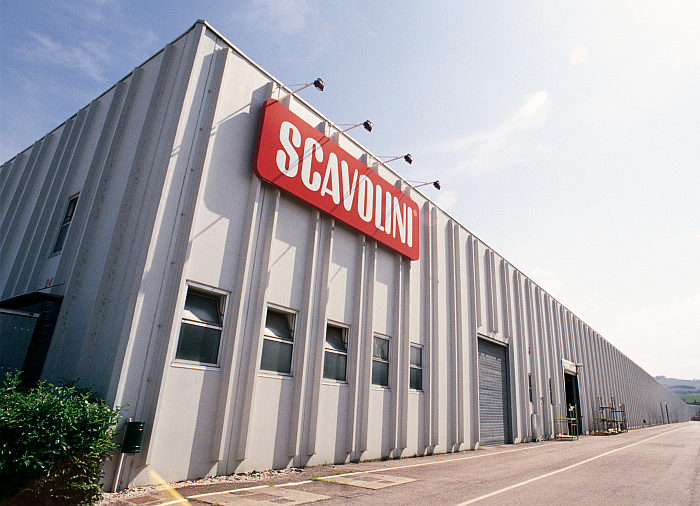 Scavolini continues its expansion process across Europe and announces the opening of its subsidiary, Scavolini France. The purpose of the new concern is to reinforce the brand’s commercial presence on French soil and in neighbouring countries: Belgium, Luxembourg, Romandy and the Netherlands. 10.04.2019 The Directeur Général (General Manager) of Scavolini France is Roberto Gramaccioni, who has been called upon to lead the new company after gaining many years of experience in the Italian office of the Pesaro-based brand. Following the establishment of the American subsidiary in New York in 2007, of the representative office in Shanghai in 2014 and of the UK branch in 2015, the opening of Scavolini France further consolidates the brand’s internationalisation strategy which has always been one of Scavolini’s essential assets. Today, Scavolini boasts over 300 foreign points of sale in addition to its 900 points of sale across Italy. A successful strategy based on an effective and targeted policy of constantly strengthening its distribution network, but also on product development tailored to the tastes and needs of the various countries, in addition to a communication policy focusing on brand recognition to ensure high visibility of the company’s strengths. For more than 50 years, Scavolini has been a benchmark for the quality and reliability of its products – as testified by the Made in Italy Certification the brand was awarded in 2018 – confirming its role as Brand Ambassador of all-Italian style and excellence across the world. 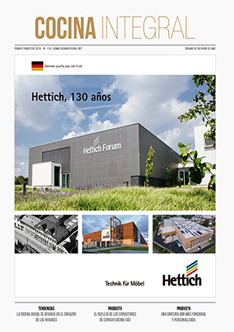 Moreover, the financial results prove the success of the brand’s strategies to the present day: indeed, the Group ended 2018 with a turnover of 225 million Euro. For us, the opening of this company constitutes a fundamental step towards consolidating our presence on an international scale and continuing our growth on foreign markets, with the aim of increasing our export quota of annual turnover in 2019, explains Fabiana Scavolini, CEO of Scavolini and Chair of Scavolini France. France constitutes a priority investment area, also in terms of end consumers, who appreciate the quality and design of our products. Indeed, providing speedy responses and liaising closely with consumers are the key assets to be successful on the market today.